Swipe, the bottom of the ball to shoot. 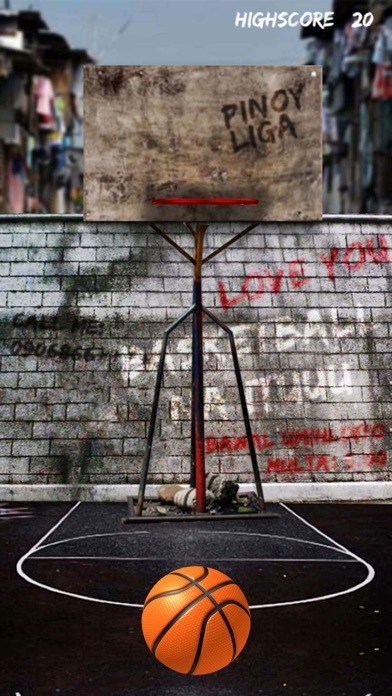 Basketball, is undoubtedly the most popular game in the Philippines where every Pinoy is a die hard basketball fanatic. In fact, every barangay has its own basketball court plus what they call the Barangay 'Liga' or 'League'. 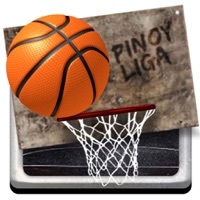 Now, we proudly bring to your devices... PINOY LIGA! An addictive, simple yet challenging basketball game. 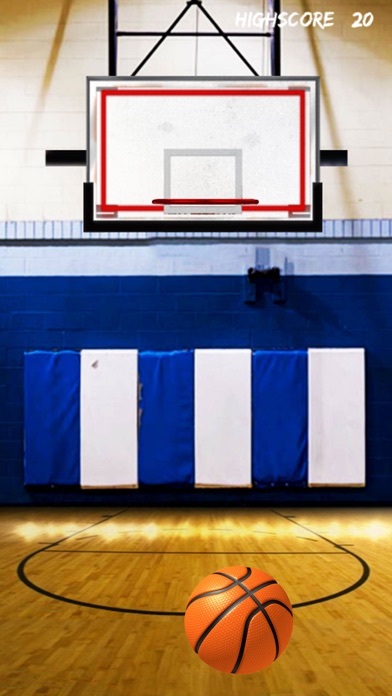 Score as many points as you can by swiping the ball towards the direction of the basketball hoop or ring. Be ready as the game gets difficult as your points increases. Show off your basketball skills now. Download the game and unleash the hidden MVP within you!